Delicious Line publishes visual art reviews. Each review is a maximum of 1,000 characters in length and appears alongside one image of the work. It welcomes reviews from anywhere in the world. Writers are paid. Delicious Line is a 501(c)(3) not-for-profit corporation in the Commonwealth of Massachusetts and is supported entirely by grants and donations. Legal services have been generously provided by the Boston and New York offices of Proskauer Rose LLP, thanks to an arrangement with the Arts & Business Council of Boston. 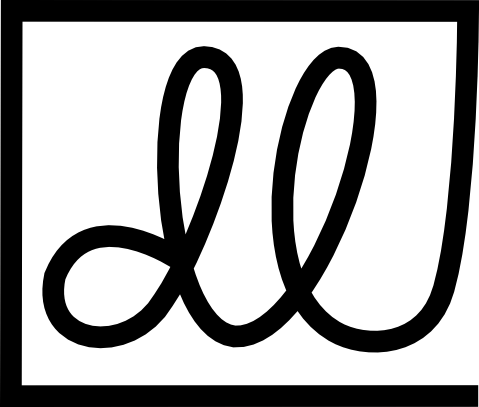 Delicious Line has a profile at Guidestar, is a member of Common Field and a Humble Partner, receives support through the PayPal Giving Fund, and is the recipient of a Google Ad Grant. Its Editor-In-Chief and Director is Franklin Einspruch, an artist and writer in Boston. Its executive board is Dan Mikesell, collector and Managing Director at WDW Ventures, of Miami; Edward Winkleman, co-founder of the Moving Image Art Fair, of New York City; Debra Frank, art advisor and collector, of Miami; and Alan Pocaro, writer and Assistant Professor of Printmaking and Foundations at Eastern Illinois University, of Champaign, IL. The name comes from Paul Valèry's The Triumph of Manet, the preface to a catalogue for the artist's 1932 exhibition at the Orangerie. [Both Manet and Baudelaire] have no mind to speculate on sentiment or introduce ideas, until the sensation has been skillfully and subtly organized. In fact, what they aimed at and reached was the supreme quality in art — charm, a term which I use here in all its force. That is what I think of when I recall the delicious line — a line that seemed equivocal to the evil-minded, and a scandal to the Law — the famous bijou rose et noir which was Baudelaire's tribute to Lola de Valence. The technical stack is PostGIS, CherryPy, XSLT, and the usual web stuff, coded by Franklin Einspruch using emacs. Submissions: see the writer guidelines. Franklin Einspruch, Editor-In-Chief: franklin@deliciousline.org. This address is for the administration of the site. Please direct other communications here.